Summer reading lists abound right now and of course I have compiled a summer reading list of what else- dog books! These are some of my favorites, from fun, to heartwarming, to training, to all out science. Take a gander and see what will round out your collection. Have you ever wondered how the dog house came to be? Or how outlandish doghouses can be? Give a creative soul free reign to design something fun like this and what do you get? Why Barkitecture of course. 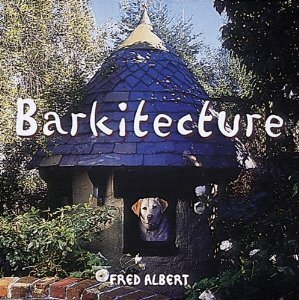 Check out all the crazy doghouses- and the history of the dog house by the way- in this fun book by Fred Albert. This book is just plain hilarious, and kind of awesome. 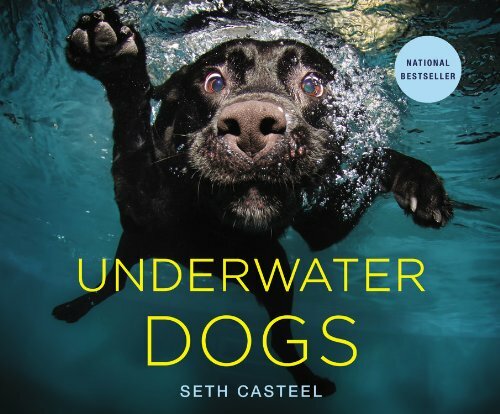 Underwater Dogs by Seth Casteel is filled with fantastic imagery of just that- dogs underwater. And the cover dog kind of looks like Reggie underwater. My absolute favorite (I reference it a lot) is Dog Sense by John Bradshaw. This is not a training book, but a history of the origin of the domestic dog, a learning for humans on how dogs learn, scientifically, and how the domestic dog brain works. It’s fascinating and informative learning about dogs. Yeah, and the cover is kind of a baby-Reggie. 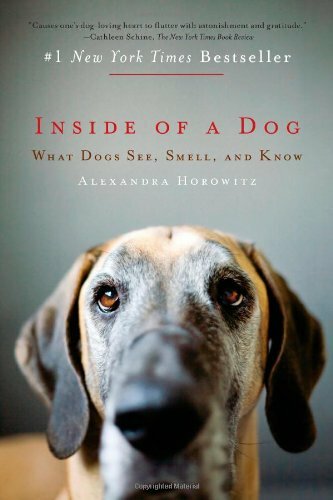 Inside of a Dog by Alexandra Horowitz takes a slightly different approach by taking the perspective of the dog. What is the world like from your dog’s perspective, how everything smells, what everything looks like, and what it’s like to interact with different dogs. This is a unique understanding of the dog mind from a new perspective. I have two go-to favorites in this category. The hard part is that these two authors are so well schooled and well written it’s hard to pick just one! Patricia McConnell, Ph.D., is a Certified Applied Animal Behaviorist and has written numerous books on dog behavior and training. I think my favorite to date is Love Has No Age Limit. This book is specific to adopting an adult dog. As an advocate of adoption, most adopted dogs are adults- Reggie was. The needs in the first few days and weeks are different and the adjustment and training of a shelter dog can be complicated. 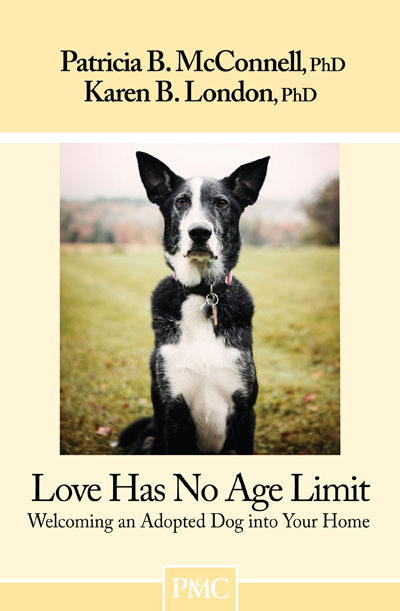 This book addresses the specific needs of adoption of adult dogs. Dr. Sophia Yin is a veterinarian, Applied Animal Behaviorist, and acclaimed dog trainer. 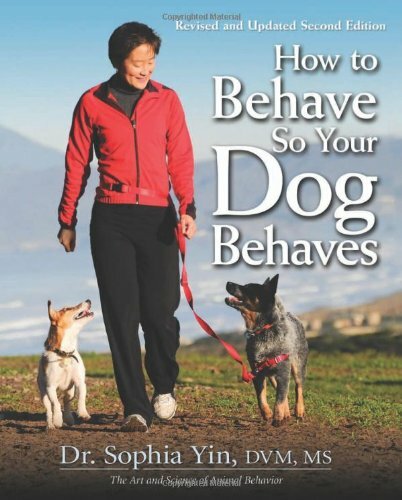 My favorite book is How to Behave So Your Dog Behaves. This was one of those light bulb moments where I realized “Reggie’s biggest problem is me…”. 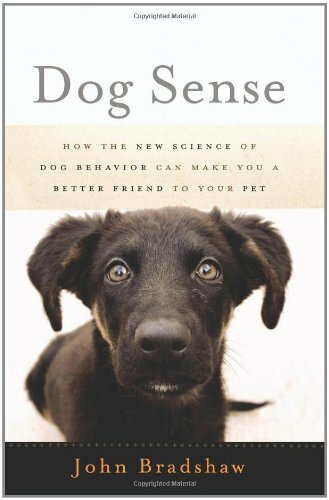 Clear, simple solutions that actually make sense because they are based on the science of how dogs learn, with depictions of how to do it. All of these books are available on Amazon (or probably your local retailer), and some are even available as e-books. 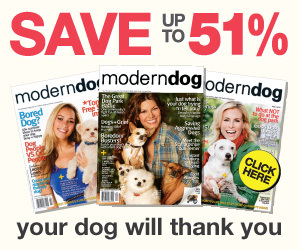 Spice up the dog days of summer and have some fun!